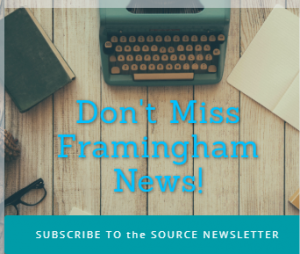 NEEDHAM – The Framingham High boys track team traveled to Needham on Wednesday, and came home with a 91-41 loss to the Rockets. 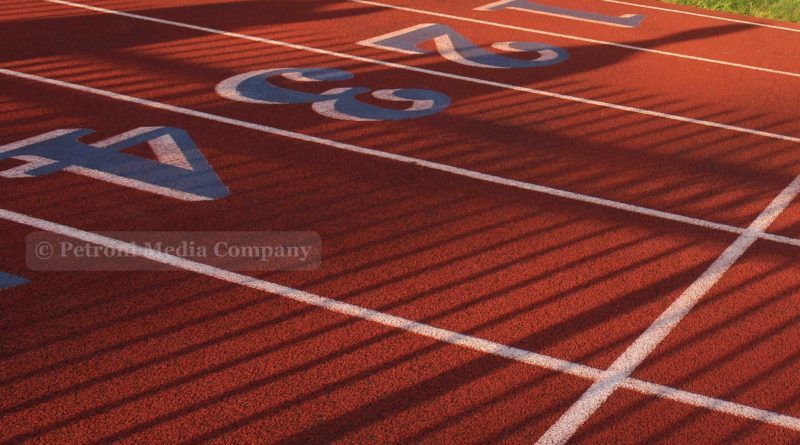 The Needham track team won both the 4 by 100 and the 4 by 400 relays. Junior captain Nathan Halberstadt won both the 110-meter and 400-meter hurdles. He finished the high hurdles in 18.4 seconds. He crossed the finish line in the 400-meter hurdles in 65.1 seconds. Flyer Liam Kelly finished third in a personal record time of 66.7 seconds. Junior Andrew Swallow won the shot put with a throw of 44-feet, 4-inches. Senior Matt Kimmelstiel finished in third with a personal record of 38-feet, 1-inch. Filipe Fereira finished fourth for Framingham with a personal record of 36-feet, 4-inches. Swallow also won the discus event for Framingham with a throw of 113-feet, 7-inches, a person record. Vik Vakati finished second for Needham with junior Ben Westervelt third with a throw of 90-feet,7-inches for Framingham. Junior Justin Su finished third in the javelin with a throw of 109-feet, 1-inch. Junior Nolan Riley won it for the Rockets with a throw of 122-feet, 2.75 inches. Senior captain Kimmelstiel finished fourth with a personal record of 105-feet, 2-inches. Needham won the high jump. Sophomore Jelani Steans won both the long and triple jump events. Steans had a leap of 19-feet, 1-inch, a personal record in the long jump. Junior Phil Matta finished third for the Flyers. Steans had a jump of 40-feet, 7-inches to win the triple. Halberstadt finished third with a personal-best leap of 35-feet, 5-inches. The Rockets swept both the mile and two-mile events. Sophomore Ben Burgess won the 800-meter race in 2:02.4 minutes, defeating Needham’s Connor Jahn in a photo finish. Needham’s Alex Warner won the 400-meter race in 53 seconds. Framingham’s Kevin Braganca finished third in 57.5 seconds. Senior Alex Lowry finished fourth in a personal best time of 59.1 seconds. Needham junior Aaron Camille won the 200-meter race in a personal record time of 23.3 seconds. Framingham’s Matta finished second in 24.7 seconds. Needham junior Davonte Burnett won the dash in 11 seconds. Kimmelstiel had a personal record with a second place 11.2 second run.